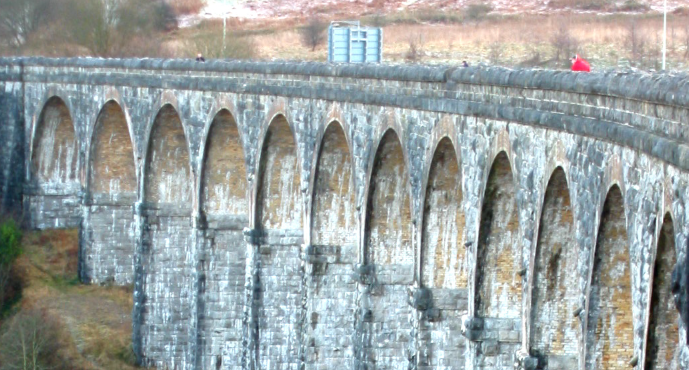 Financial difficulties cause stress and cash flow problems for many businesses all over the UK – and Wales is no exception. However, help is at hand. From our office on the Orbit Business Park in Merthyr Tydfil, our team of insolvency practitioners provide expert financial and legal advice to businesses facing insolvency in all sectors. 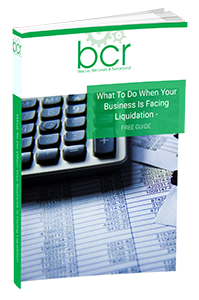 If you’re facing growing demands from creditors and an inability to meet your outgoings, you may think that court-enforced liquidation is inevitable. This is not the case. A practical voluntary insolvency plan can, in many cases, allow much to be saved from a failing business. Call one of our licensed insolvency practitioners as soon you start experiencing financial difficulties, and we’ll give you rapid, impartial and straightforward advice. We will always strive to get the best possible outcome, and even in cases of liquidation, there is no reason that a positive outcome cannot be found for all parties. Don’t delay in getting in touch, as the longer you leave a financial problem unaddressed, the more difficult it is to avoid compulsory liquidation or winding-up petitions. Call us now for professional, impartial advice, or make an appointment to come and see us at our Merthyr Tydfil office.